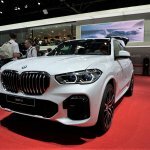 BMW showcased the fourth generation 2019 BMW X5 at the 2018 Paris Auto Show. The all-new model is scheduled to reach Indian dealerships towards the middle of 2019 and is expected to be available with petrol and diesel engines. 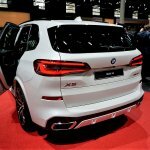 When launched in India in mid-2019, the X5 will be powered by 3L petrol and diesel engines. 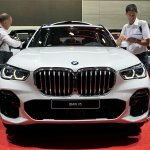 BMW India is likely to get the X5 xDrive 40i and X5 xDrive 30d variants. The former packs a 3.0L inline six-cylinder turbo petrol engine capable of 340 hp and 500 Nm of torque whereas the latter, which also features a 3.0L six cylinder unit, makes 265 hp and 620 Nm of torque. 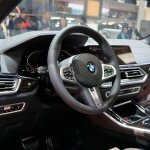 Both variants will be available with BMW's xDrive all-wheel drive system and an 8-speed torque converter automatic gearbox. 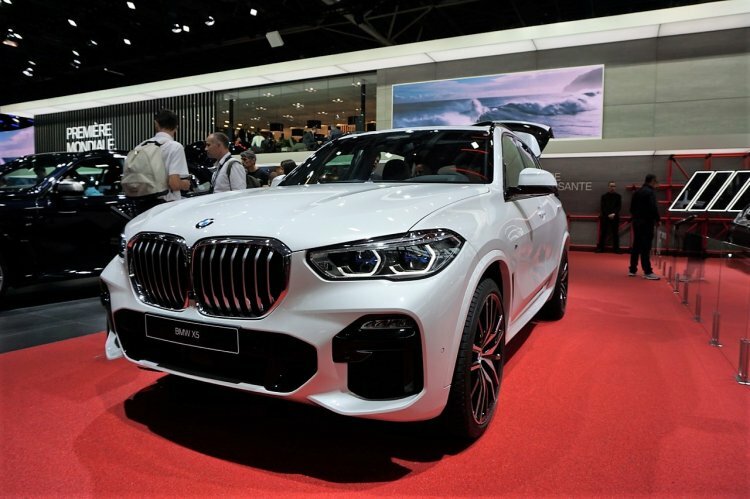 Riding on the same platform as the all-new 5 Series, 7 Series, X6 and the recently announced flagship X7, the G05 X5 is 35 mm longer, 32 mm wider, 11 mm taller and 42 mm longer in wheelbase than its predecessor. The torsional rigidity has improved by 33%, thanks to a stiffer body shell and increased use of aluminium. The executive SUV has a 645-litre boot which can be increased to 1,860 litres with the rear seats folded. 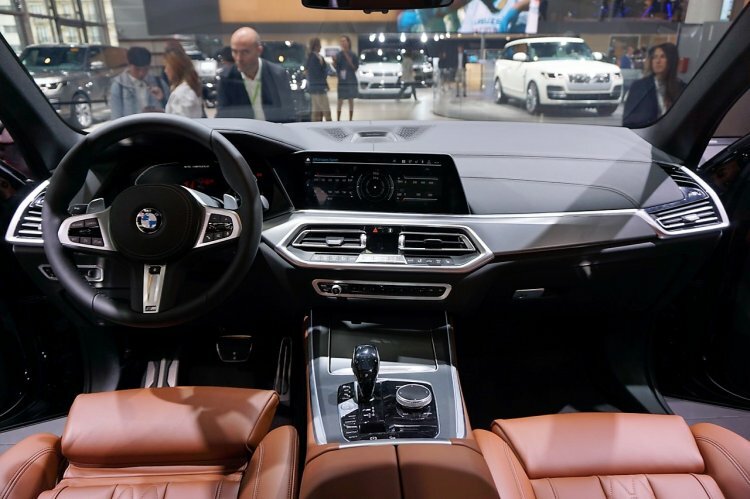 The 2019 BMW X5 is larger than its predecessor in almost every dimension, though the boot space remains unchanged. 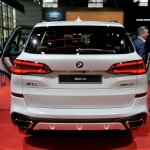 The BMW X5 will rival the likes of Mercedes GLE (which also has a successor due to launch next year), Audi Q7, Volvo XC90 and the Land Rover Discovery. Expect prices in the region of INR 70 - 85 lakhs, ex-showroom. While initial units could be imported, BMW is certain to locally assemble the new X5 at its Chennai plant.